TA 31 is where runner 7 will complete their journey! This TA is the last free exchange area. This zone starts off of Pleasant Hill Road. The official zone is from Windsor Post Road take a right on Kelsey Ridge Road, and ends when the road meets back up to Pleasant Hill Road. The zone is 0.7 miles and its approximate addresses are: 10 Windsor Post Road, Freeport, ME 04032 To 19 Kelsey Ridge Road, Freeport, ME 04032. Finish hard runner 8 as you end at TA 32. TBD. Your next runner has 6 and a half miles to run, so if you think you have time, do a little shopping at Beans! Also, if you just can’t wait to get to the finish line and get your complimentary food there, you can get takeout at Tuscan Brick Oven Bistro. Be aware that it is expensive, and doesn’t open until 11am. If you just need a pick me up or a treat there is a Starbucks on the main drag and a Ben & Jerry’s store that opens at 11am next to L.L. Bean. TA 33 will be the best for you runner 9, because you’re done! This transition is located at a small Harbor Pumping Station across the street from the Yarmouth Boat Yard. The boat yard’s address is 72 Lafayette Street, Yarmouth, ME 04096, but the TA is 60 yards down the street on the right of this address. TA 34 is located at Foreside Community Church: 340 Foreside Road, Falmouth, ME 04105. You’ll be looking to the heavens runner 10 as you hand over the slap bracelet to runner 11. You’ve completed your portion of the race. TA 35 is the last TA! Runner 11 hand off that bracelet and go cheer on runner 12 as they cross the finish line! TA35 will be located at Foreside Antiques on Route 1, in Falmouth. Congratulations! You and your team have completed the 200 miles of the Rock Lobster Relay course! 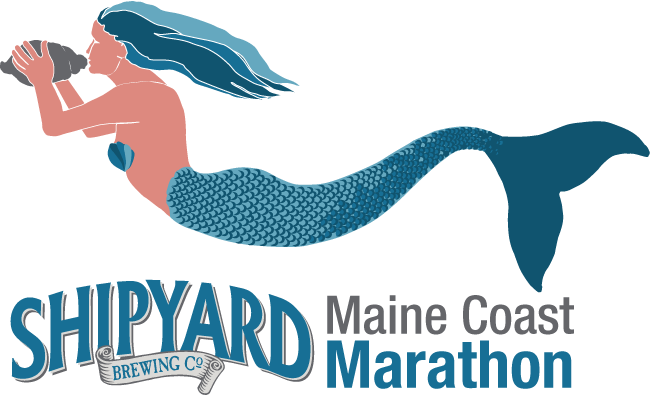 Grab your 2 complimentary Shipyard beers, slice of pizza, and your lobster roll, it’s time to celebrate!